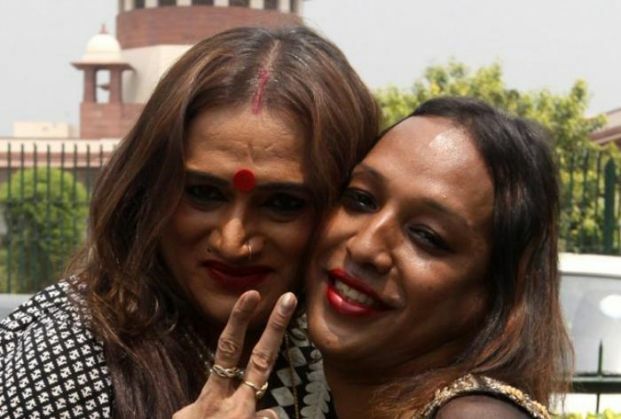 R Kamraj, Food Minister of Tamil Nadu told the state assembly on 3 September that as many as 1,803 family cards have been issued for transgenders. Also, more than four lakh fake ration cards are revoked. "As on March 31, 2015, 1,803 family cards have been issued to transgender persons in the State. Transgender persons living in a house as a group are being treated as a family and family cards are issued to them," he said. "Fake ration cards (4,12,978) have been detected and revoked and in the past four years 12,64,825 new ration cards have been issued," he said. In all, 34,298 PDS (Public Distribution System) outlets are being run in the state and for the benefit of people residing in hilly terrains and tribals, 30 mobile outlets are being operated which deliver commodities to them, he said. In the past four years, 522 new PDS outlets and 1062 part time outlets have been opened. "Since 2011, our Chief Miniser implemented the social audit plan to improvise the PDS and (in Gram Sabha meetings) and for this the Centre has lauded Tamil Nadu for the initiative," he said. He also spelt out measures to rein in prices including the Farm Fresh Consumer Outlets, sale of tamarind through cooperatives, Tamil Nadu Civil Supplies Corporation, Price Stabilisation Fund, and a Price Monitoring Committee.